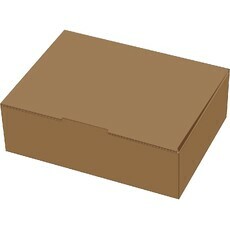 Are you looking for custom cardboard boxes and packaging for your business? 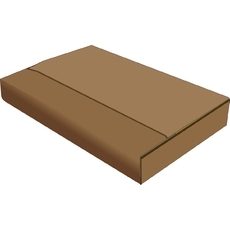 Look no further as we are here to help. 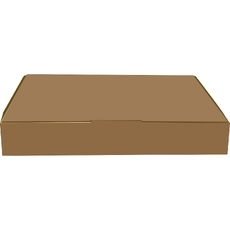 Australian Corrugated Packaging is a manufacturer and supplier of cardboard boxes. 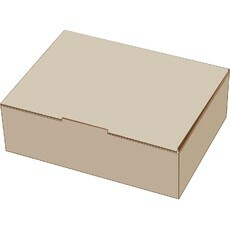 We also offer a range of postage boxes and shipping boxes. 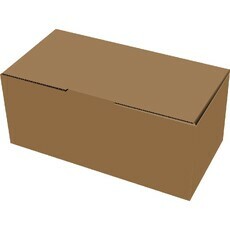 Not sure which box you need?